Busy? What’s busy got to do with sleep? 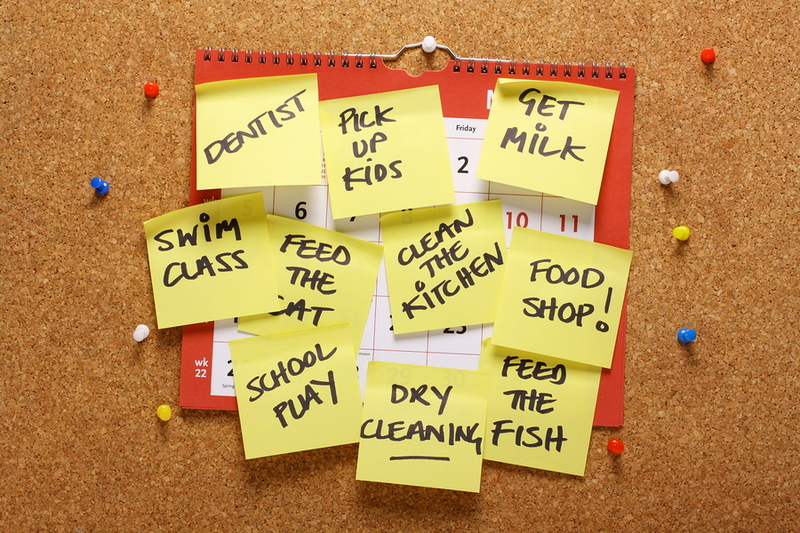 Home » Busy? What’s busy got to do with sleep? We’re all busy, but how does being busy impact on sleep? In modern Western society, being busy is worn like a badge of honour. Colleagues will often ask, ‘Are you busy?’, but rarely ask if you are achieving good work life balance or if you are feeling well. Whilst being busy is part of modern life as well all have responsibilities, research over the last few years has shown that being busy over a prolonged period of time is an important trigger for long-term problems with insomnia, depression and anxiety. Being busy and rushing from one thing to the next, leads to increases in sympathetic nervous system activity and increases in adrenaline. In the short term, that can increase performance and allow people to feel that they can get more done. We’ve all had the experience of pushing to meet deadlines and feeling as if we need less sleep but don’t seem tired. But if we continue at that pace the effects of sympathetic stimulation begin to appear. Feeling tired, having trouble winding down, getting irritable or anxious and not sleeping well. Once people begin to feel tired and have trouble sleeping, they commonly get anxious about sleep itself. They attribute the tiredness to not sleeping well, rather than the real cause, over stimulation of the sympathetic nervous system. This focus on sleep being the cause of the problem increases the pressure on sleep in turn makes sleep worse. People then find they’re waking at night with an active mind and have difficulty getting back to sleep. This begins a vicious cycle of increasing anxiety about sleep, which worsens sleep and gets a life of its own. So, even if people address being overly busy, they have ongoing problems with sleep. In research published last year in Sleep, Christopher Drake and the team at Henry Ford Hospital, Detroit showed that a strong risk factor for the development of chronic insomnia, (trouble getting to sleep or staying asleep for more than 3 months), is ongoing stimulation of the sympathetic nervous system. Whilst episodes of acute stress, can throw sleep out for days, once those episodes pass, sleep usually returns to normal. But, if there acute stress episodes occur on a background of being busy, people were x times more likely to develop chronic Insomnia. In a separate study, Charles Morin’s team from Quebec showed that people who have ‘reactive’ sleep. That is, they are prone to short periods of insomnia from acute stress or changes in routine, were at double the risk of developing chronic insomnia over time. There are good non-drug strategies available to help improve and manage symptoms of chronic insomnia. Putting these in place early, rather than years down the track, can help to improve sleep and prevent development of depression and anxiety which commonly develop once chronic insomnia is established.